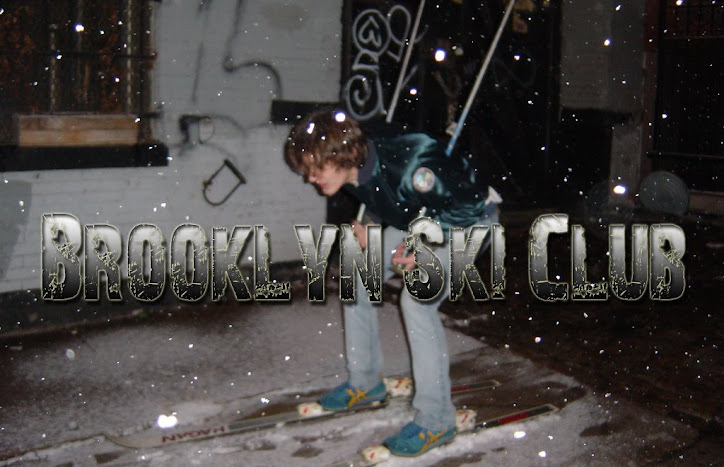 Brooklyn Ski Club: "Thank You Your Holiness. Awesome Speech"
Good ol' Bush and his reaction to the Pope's totally bitchin' speech! Watch the video at the link below - it's awesome.